Live in BTV long enough, and you'll hear Winooski referred to as "Burlington's Williamsburg." There's some truth to that nickname. The up-and-coming Onion City ("Winooski" is the Abenaki word for "onion," BTW) is a trendy alternative to the larger Queen City. And people like Ali Fogel — a self-professed "lover of all things Winooski" — are a big reason why. 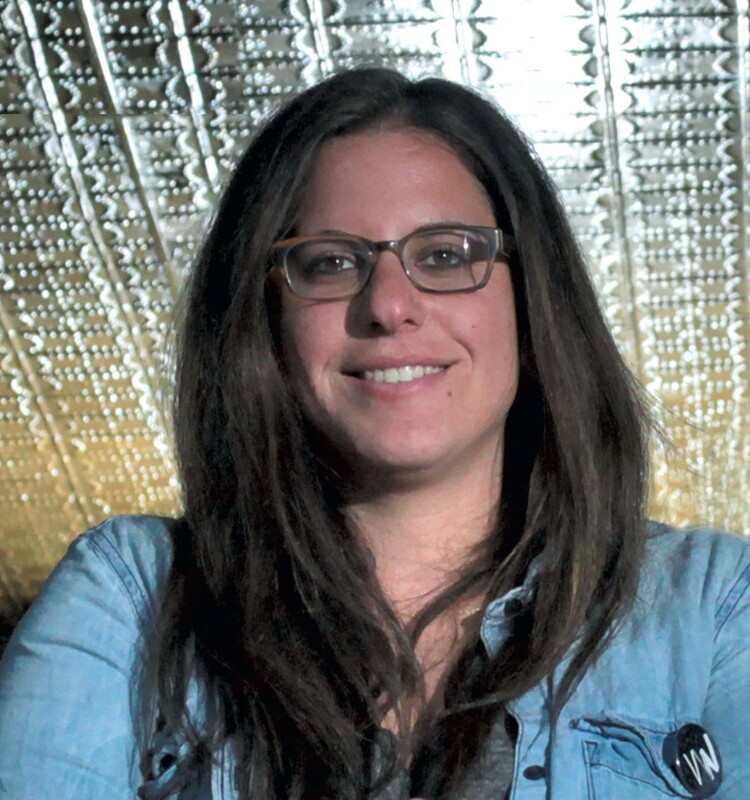 Fogel is the manager of the Monkey House, one of the hippest live music joints in the area. She's also a key member of Waking Windows Presents, the crew behind the state's coolest indie music festival, Waking Windows, which takes place in the 'Noosk every year in early May. Favorite local band: Heavy Plains, because they are for-real rock. But there are so many. We are lucky to live where we live. Favorite street in Burlington: Lakeview Terrace. Taking a stroll down this street will have you envying the dwellers of these houses ... and give you motivation to befriend one and have them ask you for over for a barbecue. Where you can find me on a Friday night: In Winooski. Hit up the circle!